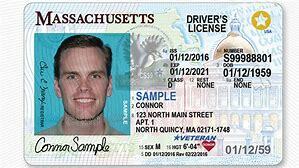 As of March 26, 2018 the RMV has designated two options for anyone needing to get or renew their Driver’s License or ID Card. For those who desire to book flights on any commercial airlines or enter access-controlled federal buildings, there is the REAL ID (mandatory as of October 1, 2020). This is not a mandatory process yet, but we want our customers to be well informed and ready for the change that will happen October 1, 2020. So, if you are looking to get, or renew your license consider obtaining the REAL ID. You never know when you will need to fly, or enter a federal building. Investment Advisory Services offered through Siver Financial Services, a Registered Investment Adviser.